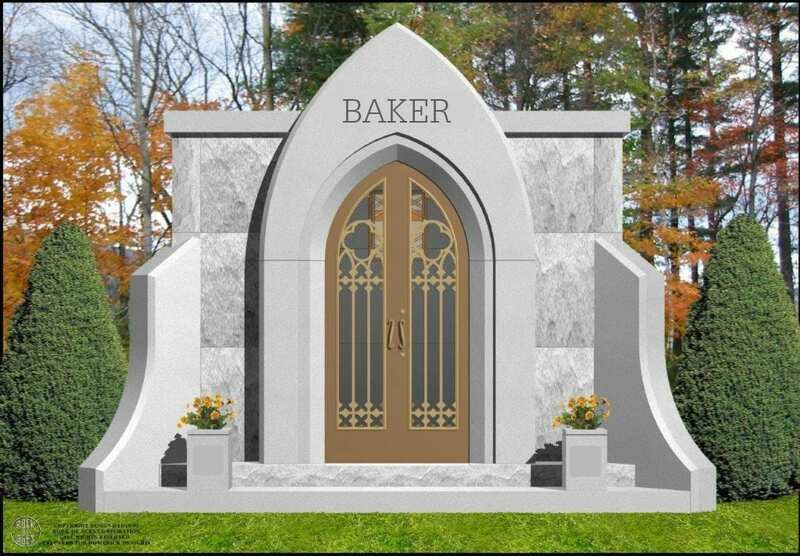 A mausoleum is a large, above ground structure that provides a prominent and lasting tribute to your loved ones. 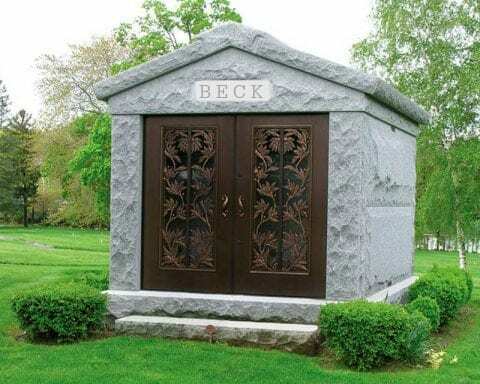 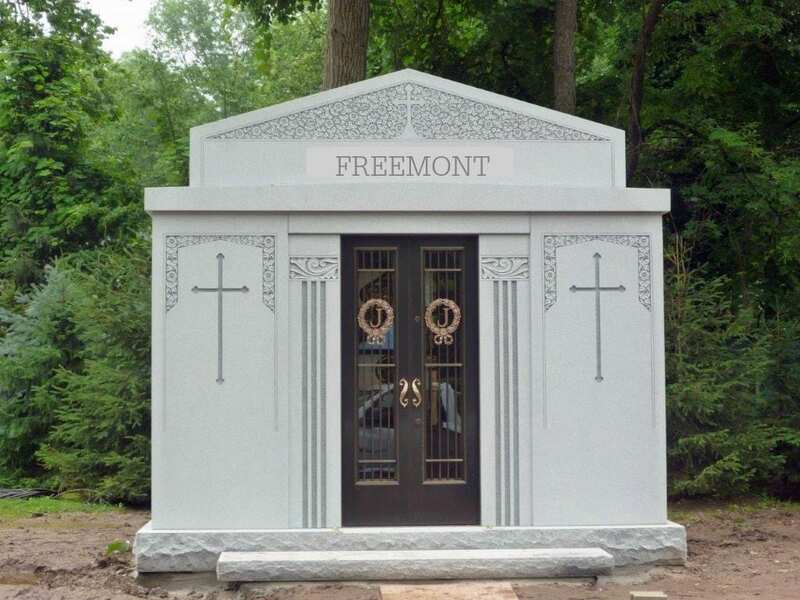 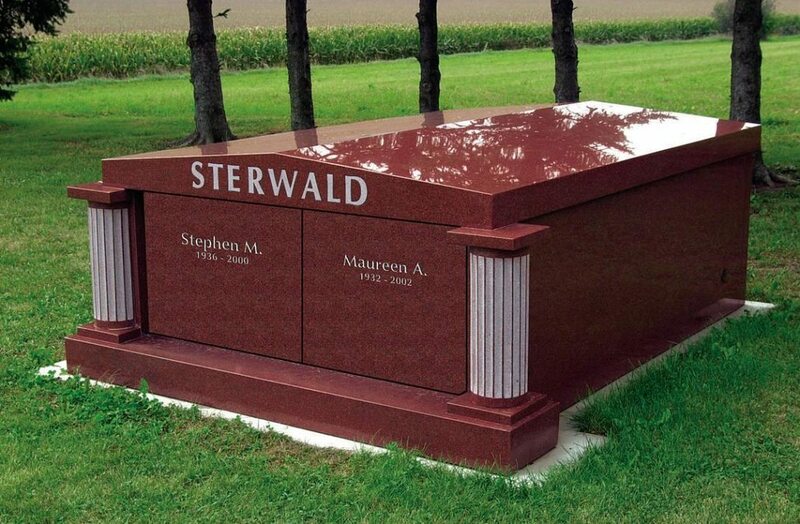 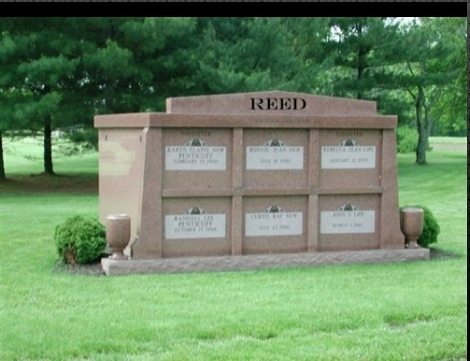 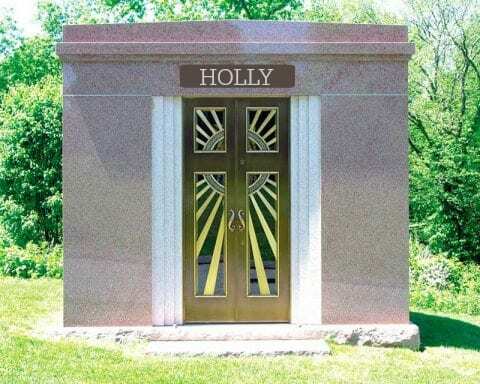 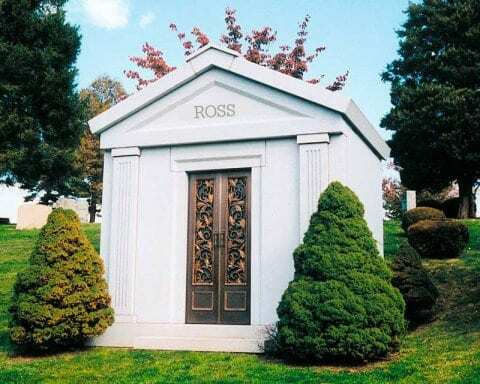 Carroll Memorials is able to fabricate mausoleums in a variety of designs and colors. 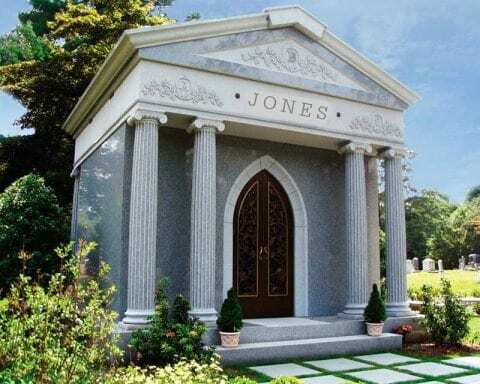 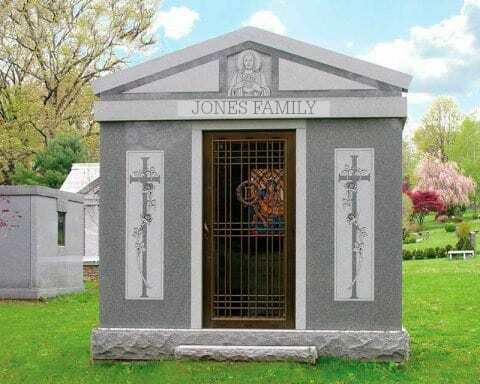 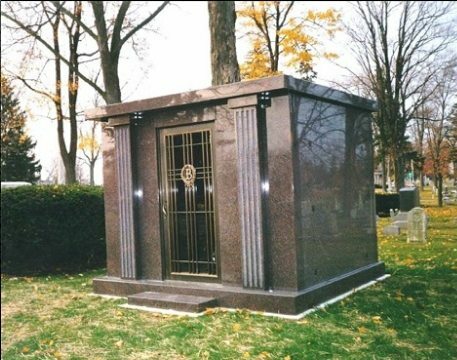 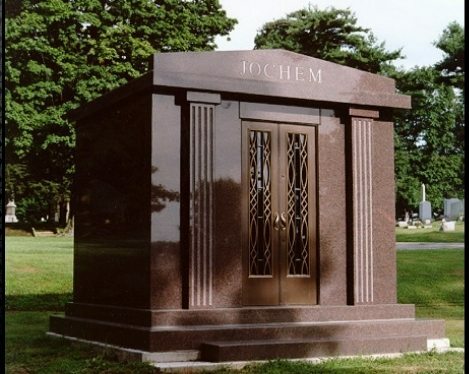 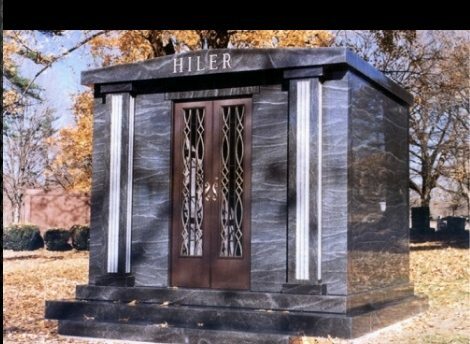 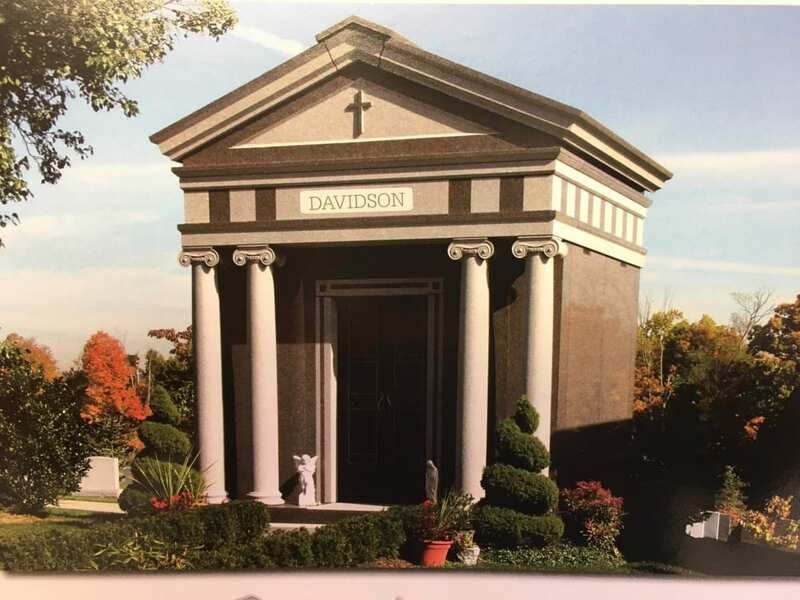 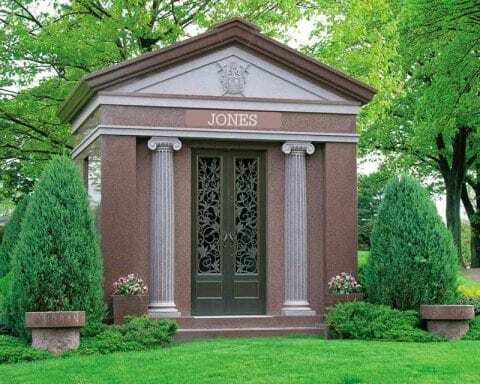 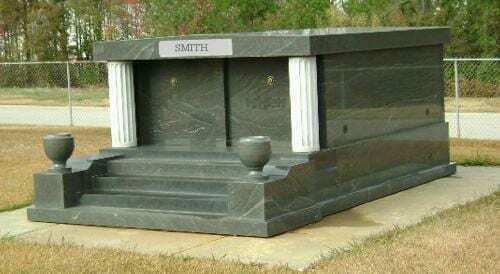 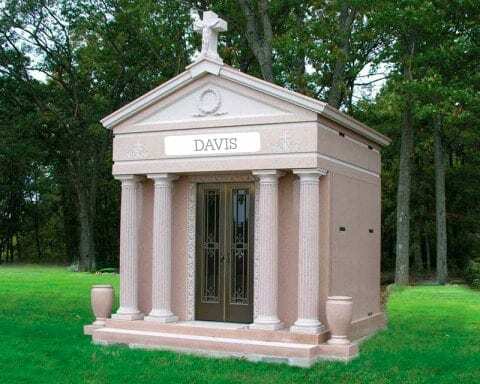 We are proud to offer single crypt mausoleums for one individual, double crypt mausoleums for two individuals, and family mausoleums for several individuals.